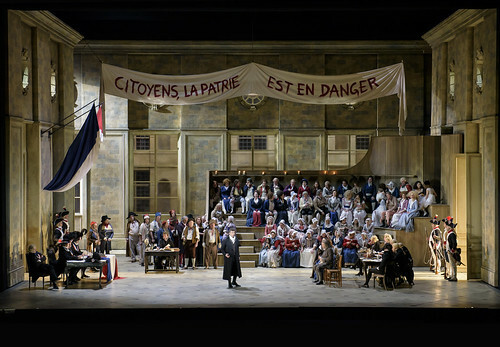 Giordano's music has a cinematic sweep in his depiction of the riotous trial where his hero is unjustly sentenced to death. 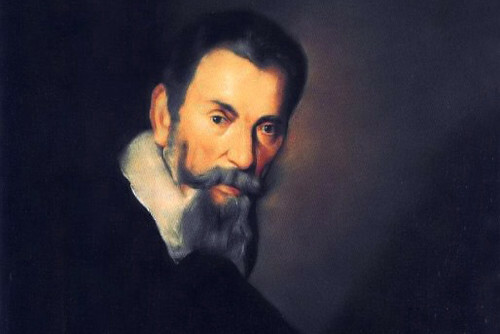 Giordano’s poet-hero’s first aria reveals his noble and idealistic nature. One of the most striking choreographic devices John Cranko uses to tell Tatiana’s story. 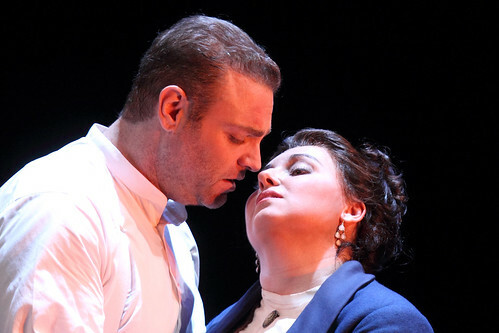 Verdi uses traditional Italian form to create a duet of drama and soaring romance that celebrates the power of the human voice. 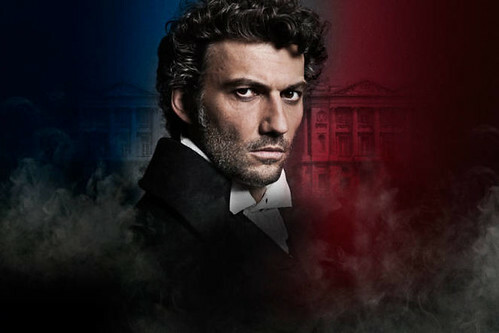 Our quick guide to Verdi's thrilling tragedy of love, politics and betrayal. 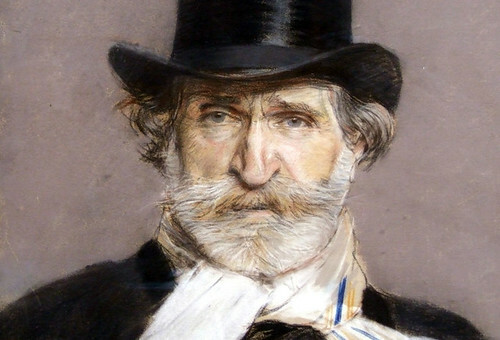 Verdi’s music for the chorus ‘Ve’, se di notte’ shows how laughter can be used to heighten tragedy. 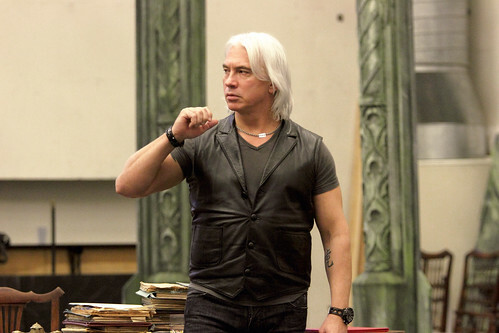 Wagner explores the clash between his heroine's interior world and the harsh outer world in this operatic masterpiece. Our quick guide to Christopher Wheeldon's glorious family ballet, based on Lewis Carroll's classic tale. 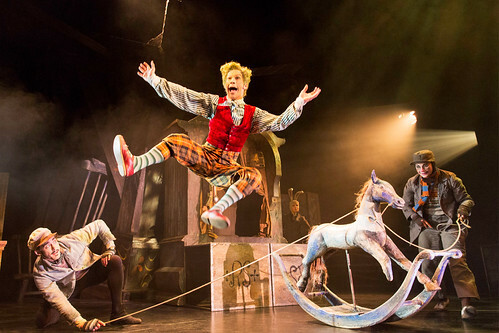 Our quick guide to Will Tuckett's much-loved family dance theatre show, inspired by Kenneth Grahame's classic novel.